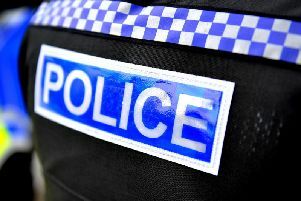 Three people have been arrested after a police pursuit from Worthing. According to Sussex Roads Police's Twitter account, officers received reports of a vehicle that had been stolen from Worthing as part of a burglary. A 'short' police pursuit followed, and three people were arrested under suspicion of burglary, the tweet said. According to the tweet, Sussex Police's dog unit and Chichester Police were also involved.